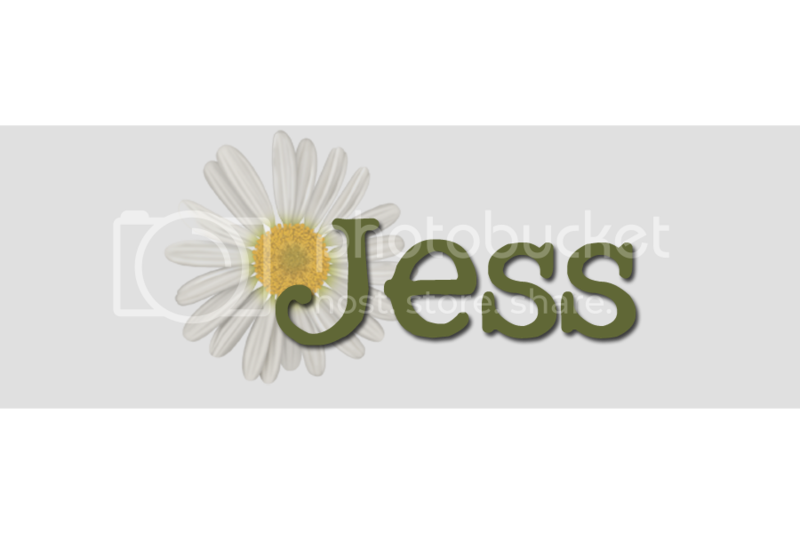 Because of the mishap with others claiming my work, you will find from now on, a little watermark on everything. It will still be free, you'll just have an "LDC, Latter-day Chatter, etc on it". Thank you for the comments, emails, etc to me! If you have a question about the usage of my things, just ask, I will more than likely say yes. 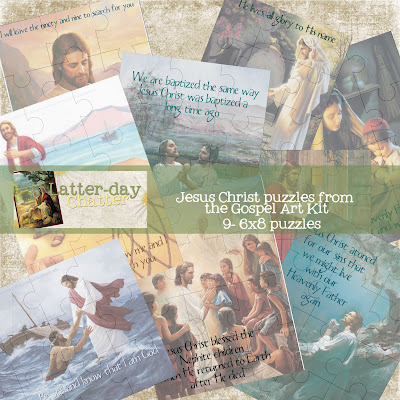 The download link for these puzzles are in my Sunday Box page, click HERE to go download (they are at the bottom of the page when you click to go to the page) It will take a couple minutes to download, there are 9 puzzles in all. Thanks again for all of your love and support of this blog!